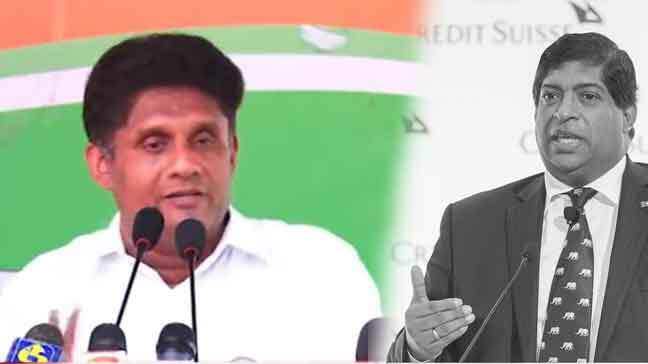 lanka C news | කතානායකගේ නිවේදනය හරියටම හරි.. තාමත් අගමැති රනිල්මයි..
කතානායකගේ නිවේදනය හරියටම හරි.. තාමත් අගමැති රනිල්මයි..
කතානායක කරු ජයසූරිය මහතා විසින් ඊයේ දිනයේ නිකුත් කරන ලද නිවේදනය ඉතා හොද තත්වයේ එකක් යයි ජනතා විමුක්ති පෙරමුණ පවසයි. එම නිවේදනය තමන් පිලිගන්නා බවත් වහාම පාර්ලිමේන්තුව කැදවීමට කතානායකවරයා කටයුතු කල යුතු බවත් පක්‍ෂ නායක අනුර දිසානායක මහතා පවසයි. 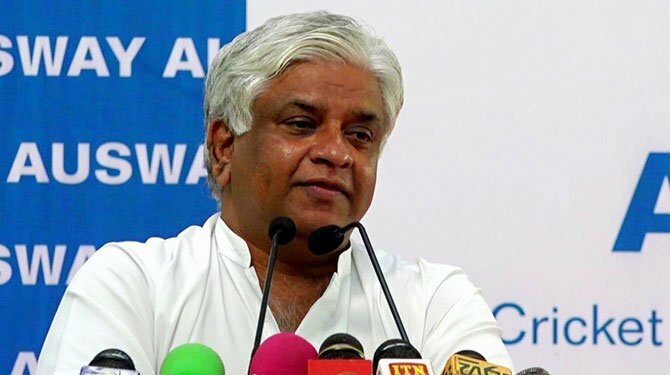 කතානායකවරයා විසින් නිකුත් කර ඇති නිවේදනයේ දැක්වෙන්නේ තමනට පාර්ලිමේන්තුවේ බහුතරය පෙන්වන තුරු පෙර පැවති තත්වය පිලිගන්නා බවයි. 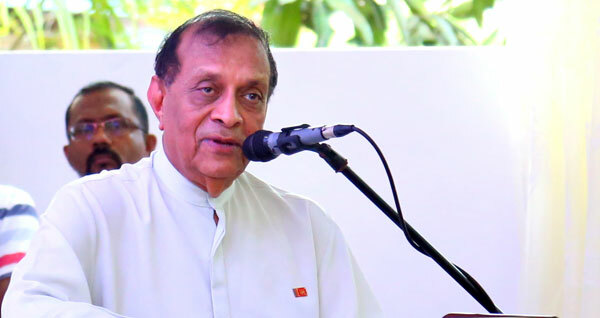 පෙර පැවති තත්වය යනු අගමැති ලෙස රනිල් වික‍්‍රමසිංහ මහතා සිටි කාලය වන අතර ජවිපෙද පිලිගන්නේ යයි කියන්නේ එම තත්වයයි. mon tika ara naki karuwa allagena natawanawa.pao neda. mon danne oyawage wada thamayi. මුන් නියම අර Africa වල සිටින Hyena ගේ සත්ව ගනයේ කොටසකි.මොකද අනුන්ගේ ගොදුරකට හිමින් හිමින් ලංවී තමන්ගේ බඩ කට පුරවගන්න උත්සා කරණ පරපෝෂිත ගනයේ කකුල්දෙකේ සත්වයෙකි.එදා මුට අමතක වුණු ප්‍රජාතන්ත්‍රවාදය ඇයි මේ හිටිහැටියේ මතක්වුනේ? 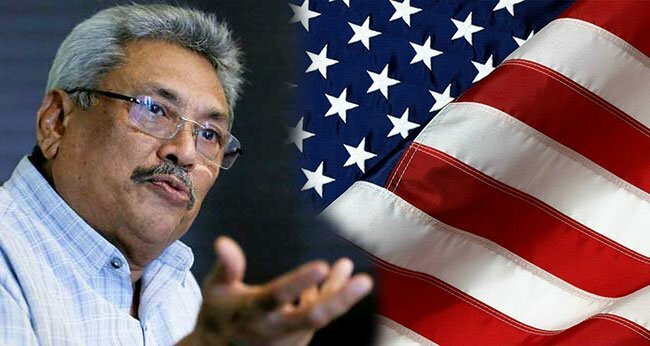 මෙතරම් රටට හෙනගසන කෝමුන්ගේ මේ නුගේගොඩ වගේ ලස්සණ කථා පවත්වන තැන්.මුන්ට හිටවලා වෙඩිතියන්න ඕනේ ප්‍රසිද්දියේ. විජේවීර හිටියනම් දෙකොණ විකන් මැරෙන්නේ මරන්න ඉස්සර.මුගේ පුංචි අම්මගේ වේ**** පුතා. ලපයා පුංචිඅම්මා කැදවනවා වගේ පාර්ලිමේන්තුව කැදවන්න බැරි බව රතුඅලිපැටවුන්ට නොතේරෙන හැටි. Wara awasan karapu kathawa umbalata amathaka unada? 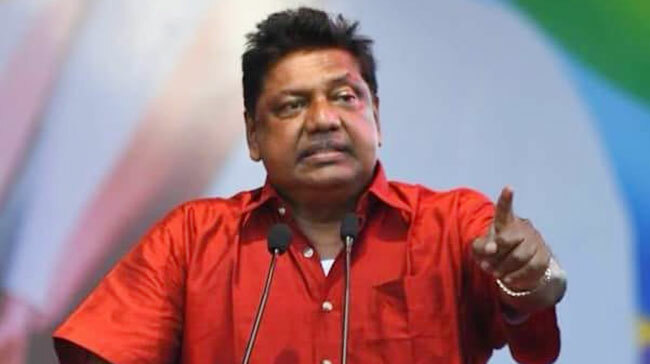 Anura Kumara Dissanayake who destroyed our party and cracks deal with UNP and Tamil diaspora….You will be cursed for this act anura. Without shame you did this ignoring thousands of party members life destroyed by UNP. විදේශ බලවේග ,ඩොලර් මලු , බල තන්හාව පරමාධිපත්‍ය වූ ව්‍යවස්ථාවක් ගැන දෙපිරිසක් වාදෙක !!!! 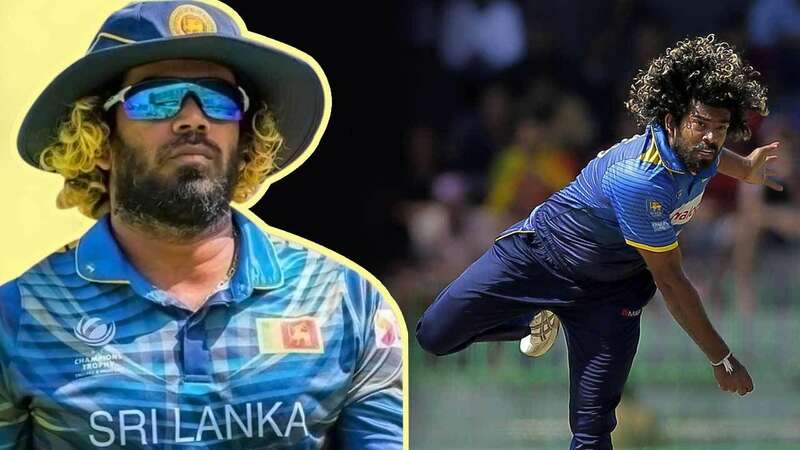 ජවිපෙ කියන්නේ මේ ශ්‍රේෂ්ඨ ව්‍යවස්තාවට අනුව රනිල් ඉවත් කිරීම වැරදිලු ….විමල් ගම්මන්පිල කියන්නේ මේ ශ්‍රේෂ්ඨ ව්‍යවස්තාවට අනුව රනිල් ඉවත් කිරීම ව්‍යවස්ථානුකූලලු. 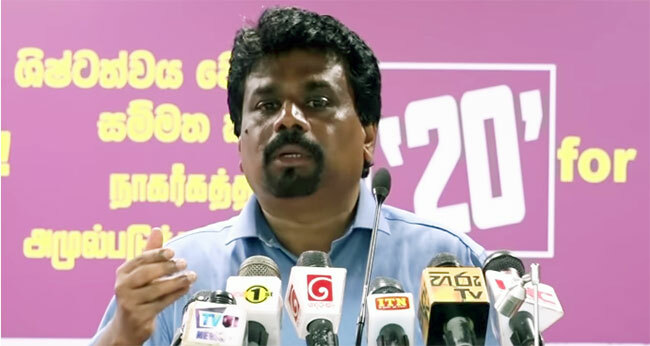 උඹට අකුරු පුලුවන්නම් අරකා මේකා කියන දේ නාහා ව්‍යවස්ථාව කියවල බලහන්.මතක ඇතුව සිංහල එක කියවපන්.එත් නොතේරේ නම් ලපය එක්ක ගිහින් ශ්‍රේෂ්ටා ධිකරණයෙන් අහ ගනින්. Your leader Ranil sleep with boys. You sleep with your wife’s sister and your mother’s younger sister. So you both are perfect matches. Your days are numbered. J V P කියන්නේ දේශපාලනය කරන පක්ෂයක් නෙමෙයිනේ. උනුත් සමනල්ලු , උන් කරන්නේ. Campus එකේ ළමයිව ගෙන්නලා, අර රැවුලත් එක්ක වතුරෙන් නාවලා මාසෙකට සැරයක් පිරිසිදු කරන එකයි. 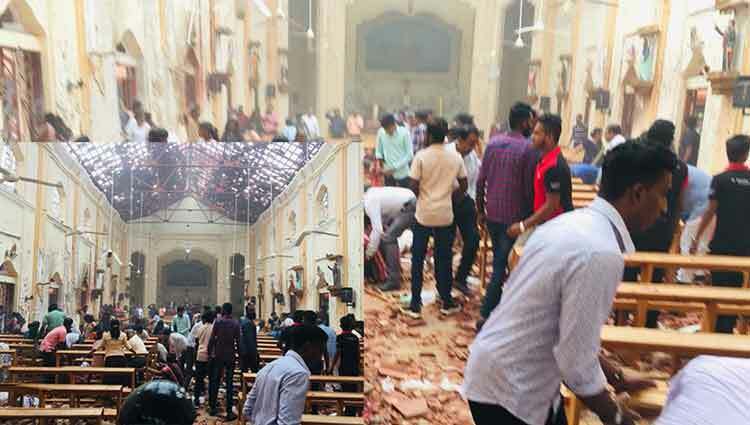 ගිය චන්දෙට අමෙරිකාවෙන් ආණ්ඩ පෙරලන්න ලැබුණු ඩොලර් වල රහ, මුන්ට හොඳට දැනිල තියෙනවා. 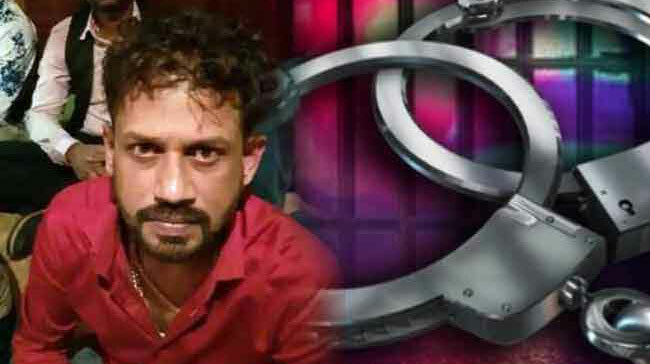 මේ විදියට රටටත්, ජාතියටත් ද්‍රෝහී “සමනළ” පාලකයෙකුට රෙදි නැතිව කඩේ යන්නේ ඒ නිසා. මොනවා කිව්වත් කලත් ඊළඟ චන්දෙදි මුන්ට සිදුවන අතීසාර ගනයේ හෝදාපාළුව නවත්වන්න මොන ජගතෙකුටවත් බැහැ. නාකි NGO පප්පල ටිකකුයි, හැම මොහොතේම මස්රාත්තලම ඉල්ලන සමහරක් වුර්තිය සමිති සෙට් එකකුයි වටේට තියාගෙන හිටියට රටේ ජනතාව දෙන රියල් පීඩනය මුන්ට දරාගන්න බැරිවෙලා මුන් චප්ප චුරුප්පන් වෙන්න තව බොහොම ටික කාලයයි! Knowing blue, red. Only politics can not be done. Do not be slaves to the politicians. 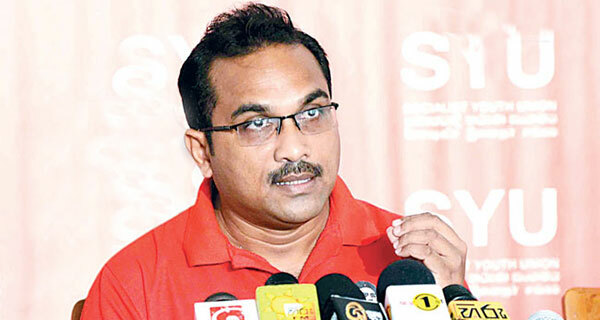 This man is the most dangerous CIA agent in Sri Lanka. 60,000 youths were brutally killed by UNP government in 1989. Mostly at Batalanda butchery controlled by Ranil Wickramasinghe. Now this M.Fking comrade is leading the movement to rescue Ranil. 1971, 1989දී අපරාධ කල මුන් දැන් ප්‍රජතරන්තවදයක් ගැන කතා කරනවා. Me jvp gas ballo 1971 1989 minee maruwe rajya depala vinasha kale nathei kiyalada? Ethakota tho wal paraya kiyanne jepi ballo karapu menermarum depala vanasha kereem prajathanthravadee kiyalada? 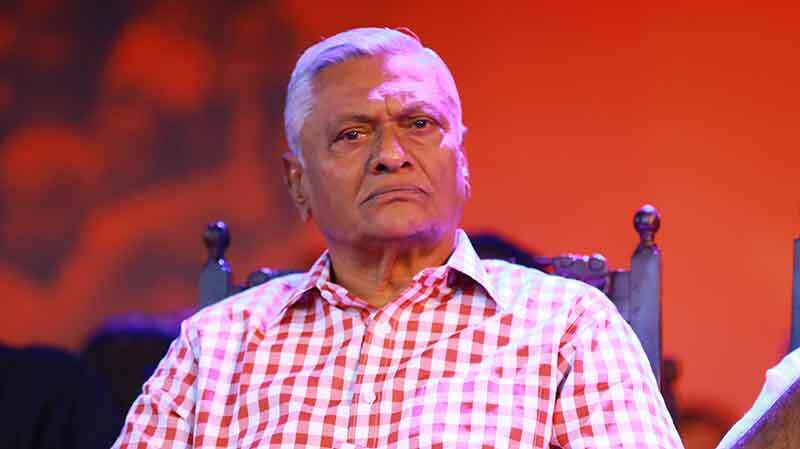 Comrade wijeweera, UNP with ranil burnt you alive. If you were alive today you will burn yourself and commit suicide seen the actions of your present party leaders. 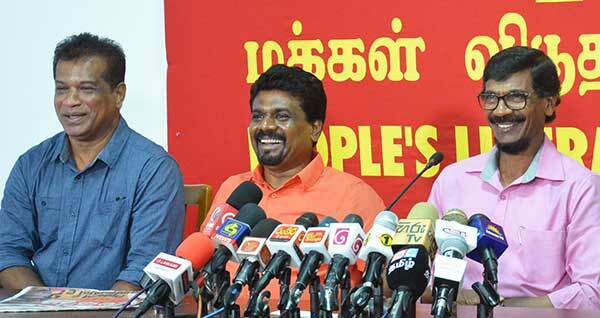 People showed that jvp should come through the leftist parties electing more than 40 members in 2006. When you receive bags full of $$$ where does AKD have shame ? 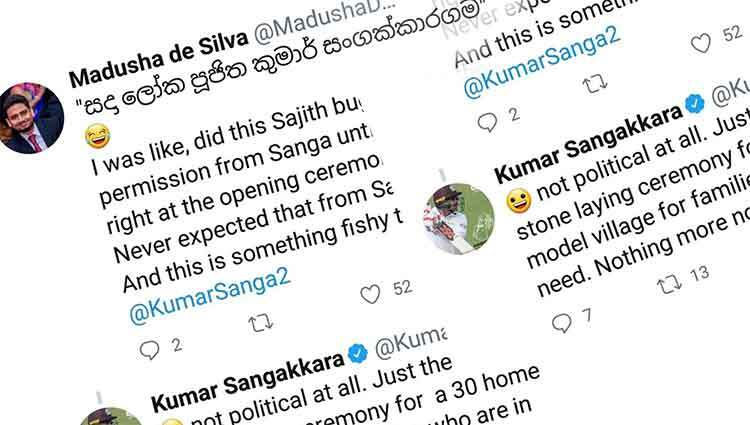 This b’tard is a disgrace to the dead JVP’ers who sacrificed their lives. 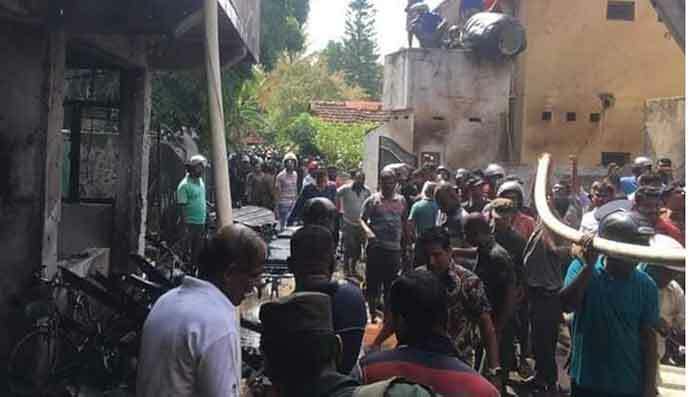 තව වසර 30කට යුඇන්පිය වත් ජවිපේවත් බලයට එන්නේ නැත. ඒ පොන්නයින් නිසාය. of 146 M.P.s.,just after the last Presidential elections. They are biased and opportunistic stooges. 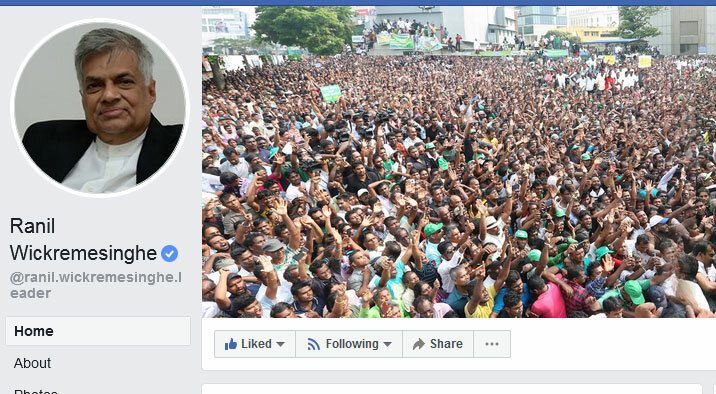 ඈ යකෝ තෝ තාම පුංචි අම්මට නිදි වදිනවද? 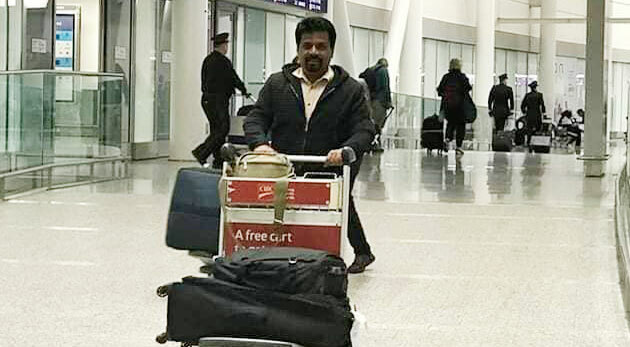 අර වදුරා වගේ ගිනි තිය තිය ඉන්නේ….